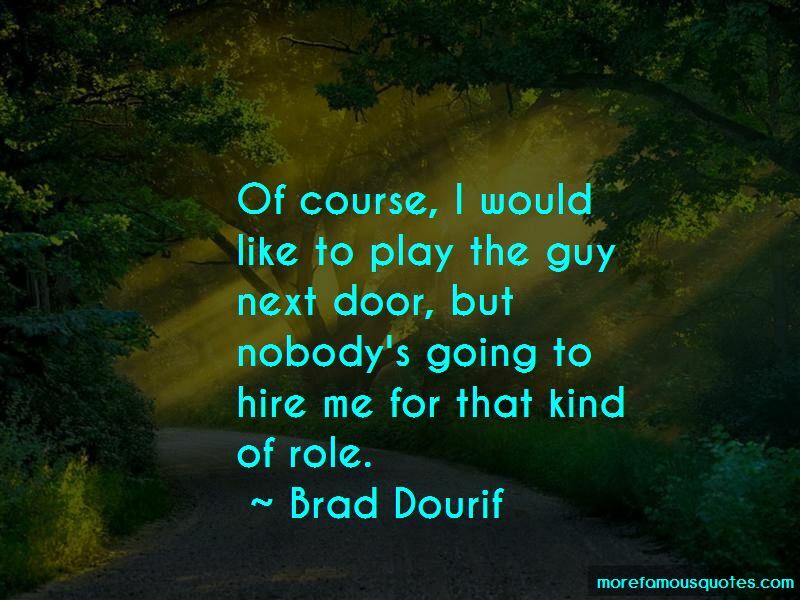 Enjoy the top 13 famous quotes, sayings and quotations by Brad Dourif. We all have an edge. 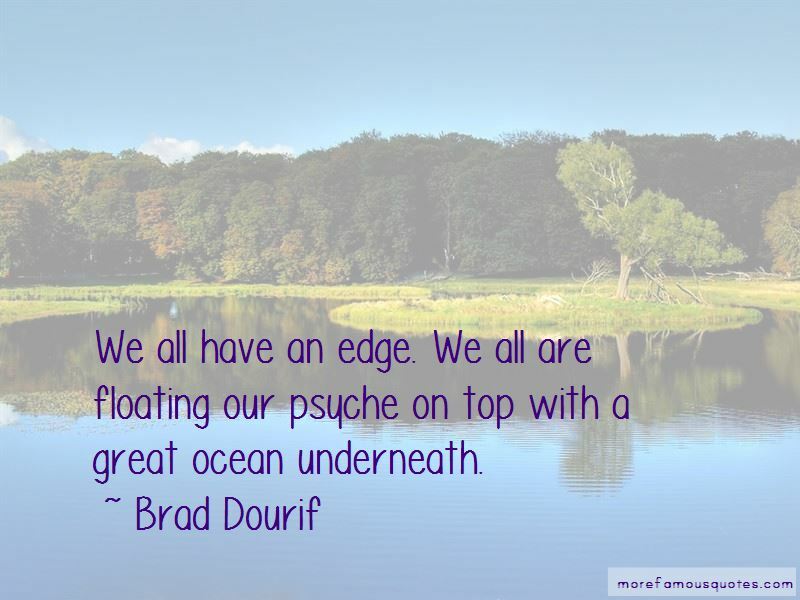 We all are floating our psyche on top with a great ocean underneath. I have a 13-year-old daughter who rents these bloody horror movies, and I can't even walk into the room when she's watching them with her friends. 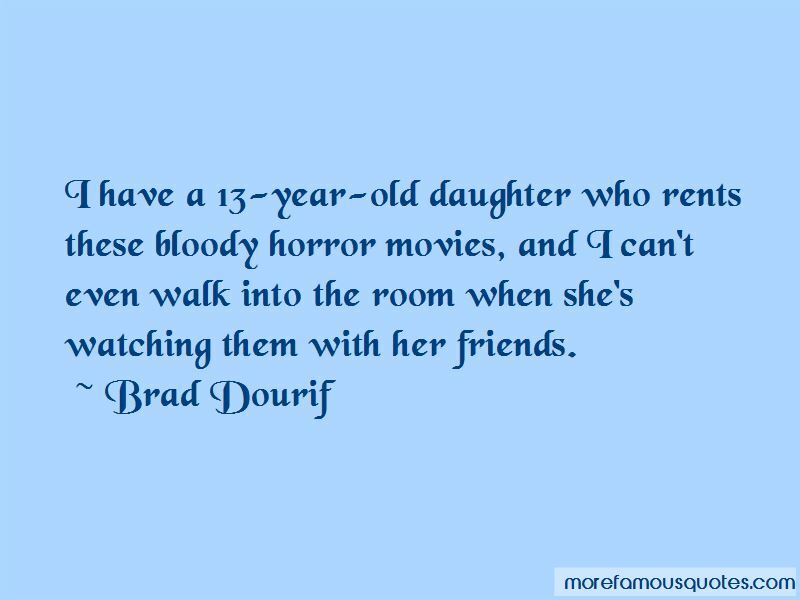 Want to see more pictures of Brad Dourif quotes? 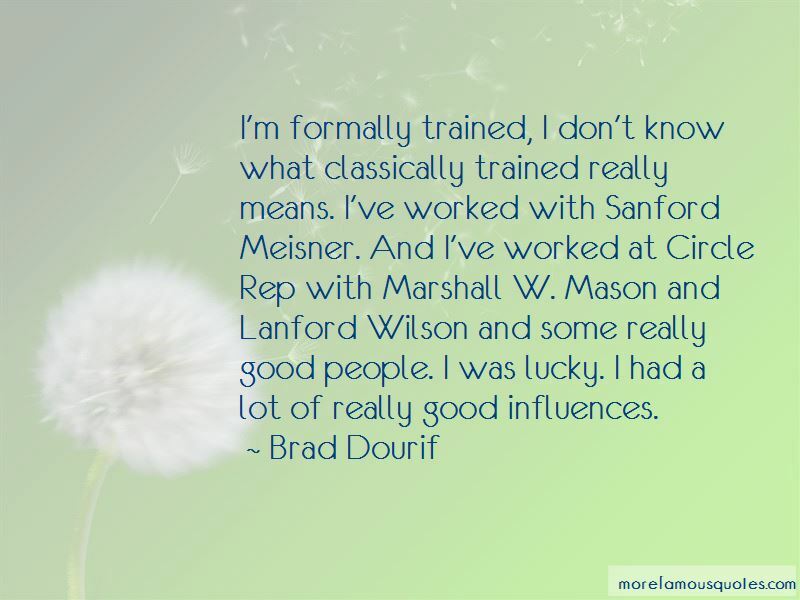 Click on image of Brad Dourif quotes to view full size.